Each entrée comes with Steamed Rice. 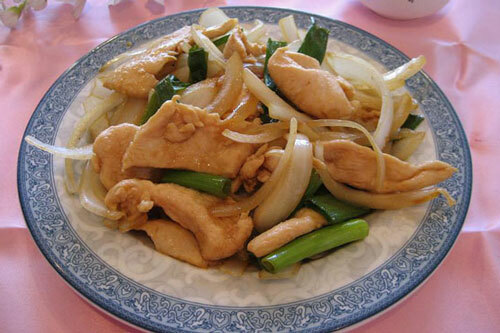 Fresh ground black pepper stir-fried with onion and green pepper in brown pepper sauce. 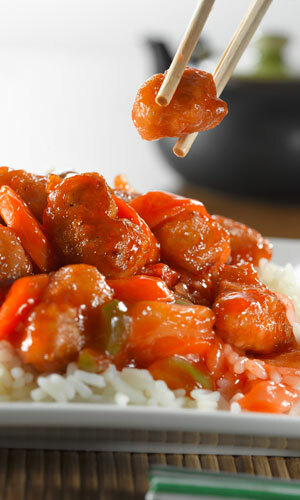 One of favorite Chinese dishes to order. 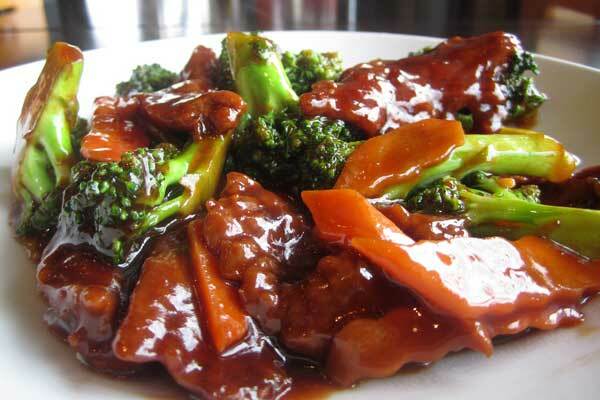 Tender broccoli and carrot in brown sauce. Please select brown sauce or white sauce for chicken or shrimp. 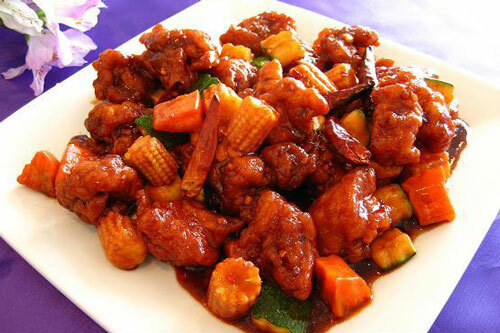 Deep-fried crispy chicken or shrimp, stir-fried with broccoli, carrot, and baby corn in sweet garlic sauce. 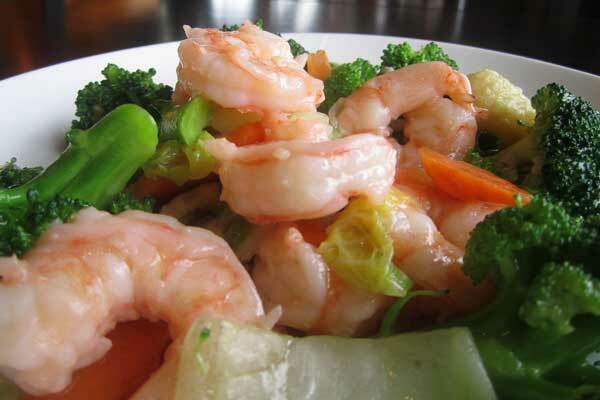 Stir-fried mixed vegetables with a choice of meat in a mild spicy garlic sauce. 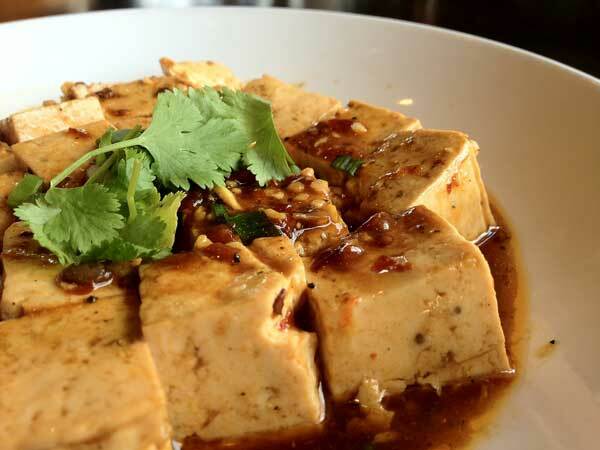 An authentic Hunan dish. Crispy outside and tender inside. Well known for its hot spicy flavor, fresh aroma, and deep color. 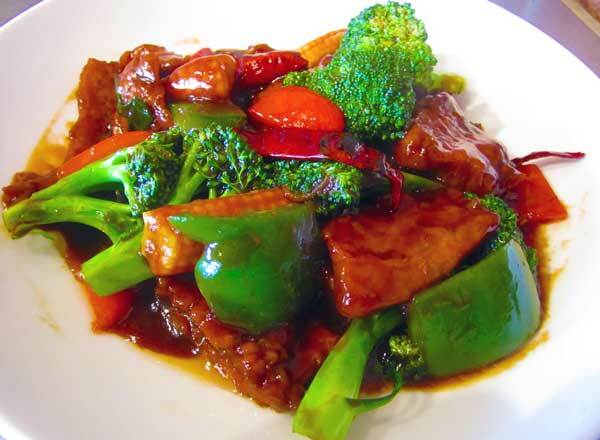 Stir-fried with green and red peppers, baby corn, water chestnut, and broccoli in garlic spicy sauce. 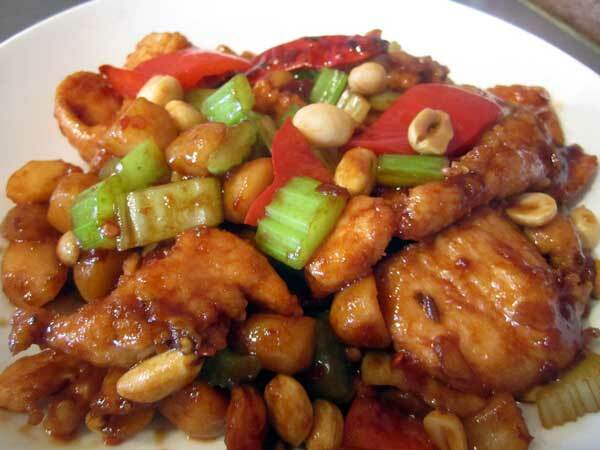 Classic dish in Szechuan cuisine, stir-fried with celery, water chestnuts, pepper and peanuts. 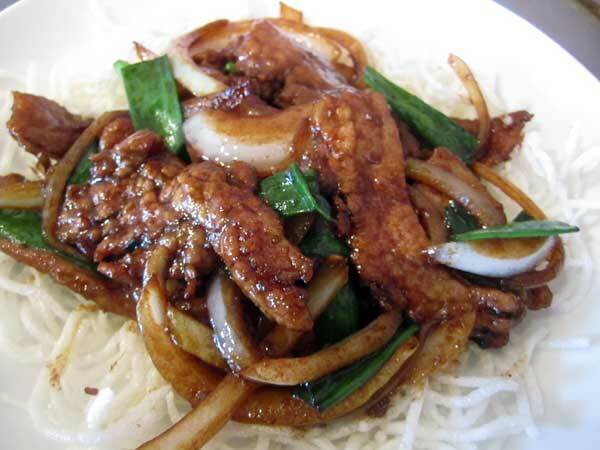 Popular wok-seared dish, rich in sweet soy sauce with white and green onions over crispy rice noodles. Delicious fried tender chicken with sweet citrus sauce. 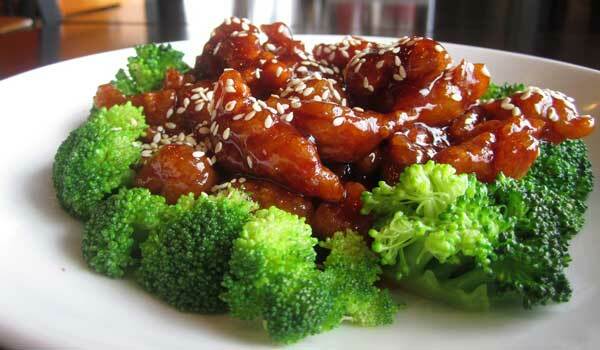 Our best selling dish, marinated with tender fried crispy dark meat, coated in sesame seeds and served with broccoli. Simple but balanced meat or tofu. Stir-fried with mixed vegetables in white garlic sauce (or brown sauce for Beef). Deep-fried tender meat. Sauce on the side. 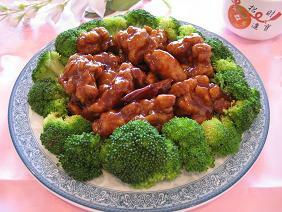 Szechuan dish, well known for its spiciness. 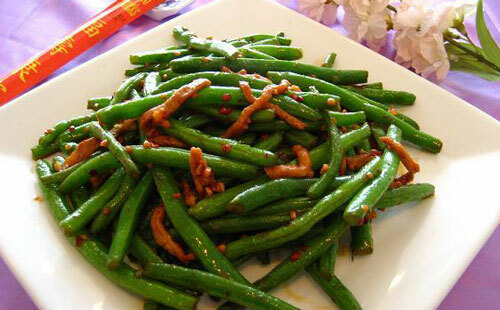 Green beans stir-fried with white onion and pork in hot bean sauce. 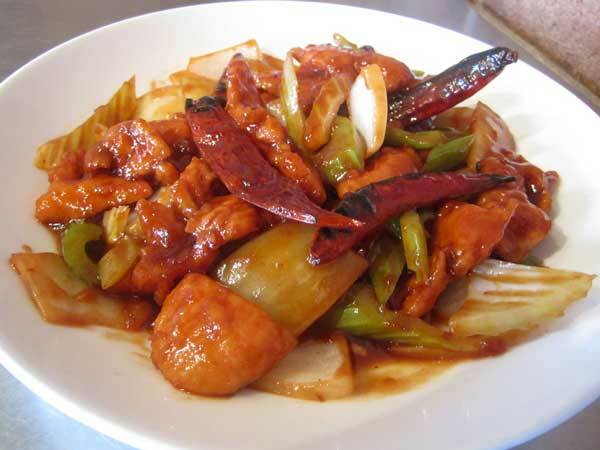 Szechuan dish, well known for its spiciness. Stir-fried with celery and hot pepper.